Want to grow your own veg? 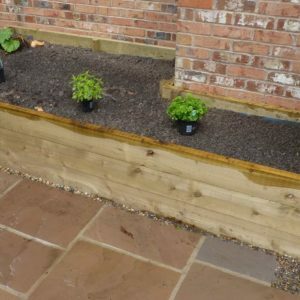 We can supply timber, treated or untreated, cut to size, in kit form or made up to your finished measurements. Please contact us with your measurements for a price. 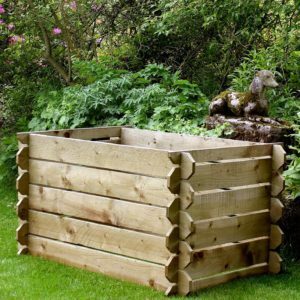 Click here for information on installing a raised bed.